The report published earlier quoted a person "familiar with the matter" and was based on documents seen by the news wire service. 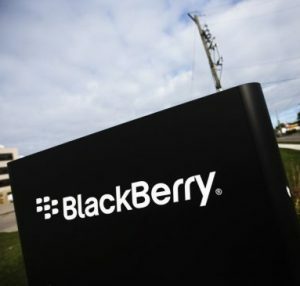 Blackberry declined to comment before the story ran by saying that it has a policy "not to comment on rumors or speculation." However, the company denied the report after it was published.